Consumers are happy to pay a premium for free range eggs in the belief that they meet certain standards; that they are free to range outdoors. It is a known fact that consumers are paying almost twice as much for free range eggs as they would for cage eggs, but are they getting what they paid for? How much faith can they have in egg labels? Egg labels have become very confusing especially now that the once understood meaning of free range has been reinvented so that it can be applied to an intensive version of this label. We have attempted to simplify the most common definitions used on egg carton labels for you. Caged, Barn, Cage Free, Free Range and Pastured. What does 'meaningful access to an outdoor range' mean? According to the new information standard, meaningful access to the range does not mean that the birds have to actually go outside. It is only necessary to give the hens access points so that they could go out. When very large sheds (as pictured above) are only required to provide 2 metres of space for every 1,000 birds to exit the shed, and it only needs to be 35cm high, it is no wonder not many of the hens make it outside, even if they wanted to. 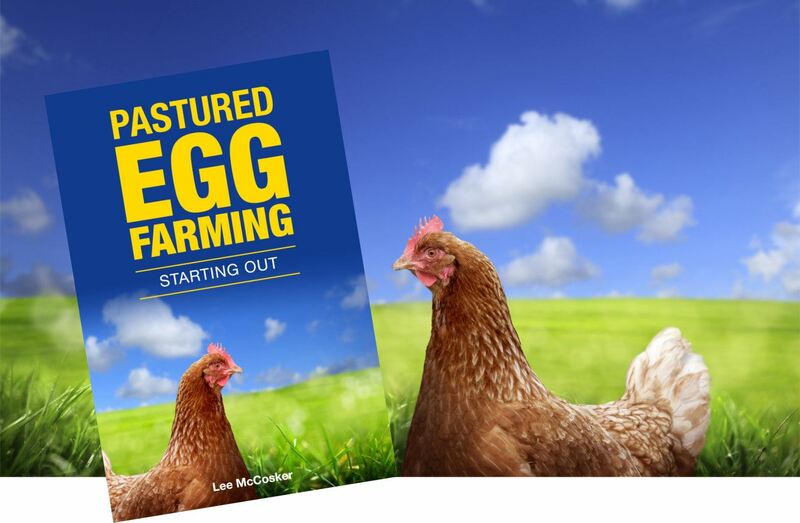 Ask for PROOF when you buy free range eggs to ensure that they have been raised on pasture and in a farming environment that meets your expectations.